The deal sees Cirrus Networks buy 100 per cent of the share capital of NGage Technology Group. Western Australia’s Cirrus Networks (ASX:CNW) has struck a multimillion-dollar deal to acquire Victorian IT solutions provider, NGage Technology Group. The deal, which sees Cirrus Networks buy 100 per cent of the share capital of NGage Technology Group for a total of $2.5 million, comprises of $1.5 million in cash and $1 million in Cirrus Networks shares to be issued on completion, and escrowed for two years. 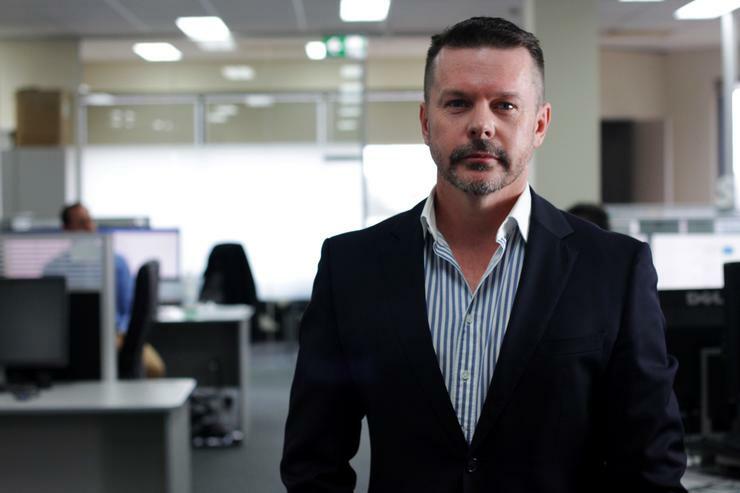 The move is expected to address a number of the publicly-listed Perth-based IT solutions integrator’s strategic focus areas of targeted geographical expansion, market share growth and annuity growth. 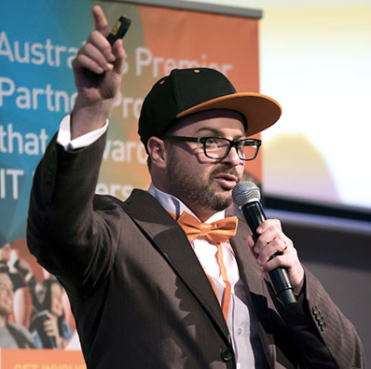 Since its founding in 2011, NGage Technology Group, based in Melbourne, has made a name delivering tailored hardware, software and managed service solutions to end clients such as Sensis and Symbion. The company’s long list of partners includes Microsoft, Cisco, Lenovo and VMware, and in the financial year ending 2016, it generated revenues of $27.5 million. Under the terms of the deal, NGage co-founder, Jarrod Bloomfield, will join the executive team of the expanded Cirrus Group and continue to lead and grow the combined entity’s Melbourne business. The deal marks Cirrus Networks’ second strategic acquisition since its founder and former CEO, Frank Richmond, moved into his executive director role to focus on the company’s acquisitions and growth opportunities across Australia. In late 2015, Cirrus Networks announced it would acquire 100 per cent of Amcom L7 Solutions for $500,000 from Vocus Communications. Now, on its most recent acquisition, Richmond said the NGage purchase is an “excellent strategic fit for Cirrus Networks as we look to accelerate our growth nationally”. According to Sullivan, the acquisition marks the next strategic step for the Cirrus Networks to become a “nationally recognised market leader in enterprise-based product, integration and managed services”. Completion of the deal is expected to occur within 30 days of the acquisition announcement. In addition to the standard conditions for such an acquisition, thee deal includes a requirement that several IT services agreements are extended by a key (but unnamed) NGage customer. In February, Cirrus Networks revealed that its first half of FY17 saw it deliver revenue of $18.7 million, an increase of 185 per cent on the first half of FY16, while also delivering $724,000 in net profit after tax (NPAT).